All this happens when their is unemployment everywhere and our government are not even bothered. That serves them right. Please, crime is not the only means of likelihood. Thank God they did not escape. They should be death with and sent to jail for trying to reap where they did not sow. As the saying goes everyday is for the thief but one day is for the owner, that day has come. Kudos to the youth for their action and decision against the suspects. This should sound as a warning to their colleagues. How I wish people will be cutting them like that, arm rubbering is a crime that should not be allow in any society. They should be made to face their crime. Why won’t they find something lawful to do. If every jobless, every poor man decide go into robbery who will be safe in the country? Of course everyday for the thief, one day for the owner, thump up for the community, if every community can involve in community policing then crime will reduce in our country. Kudus to them. that what the actually deserve, they should even be thanking their spirit that is not Lagos, they have been going straight to hell. Nice one from the youths. This is the kind of treatment I like. 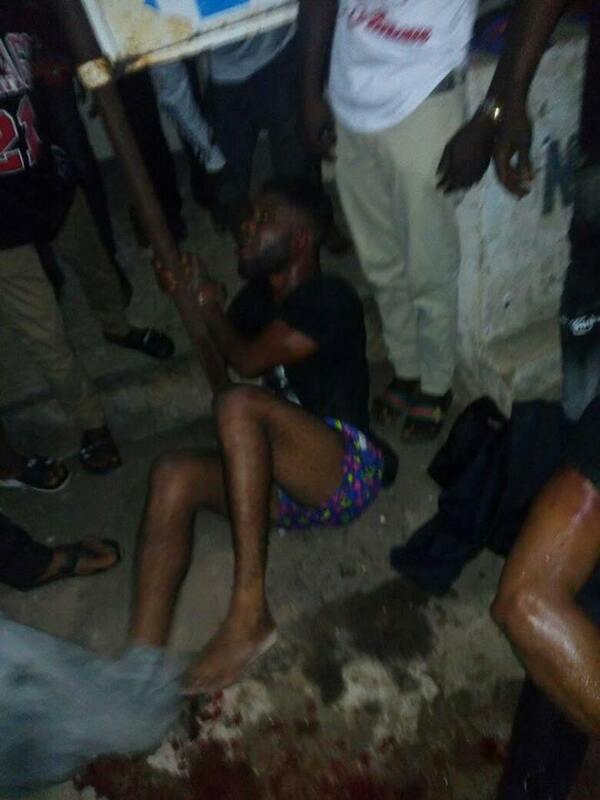 They should be severely beaten to the satisfaction of the youths before being handed over to the police. Sometimes jungle justice is better than going through the law. What you sow is what you will reap. They deserve what they got. May god have mercy on them. They deserve jungle justice and have received it accordingly. May God continue to expose them since they cannot fear God. Nemesis has surely caught up with these ones. Justice will be surely served and they will be made to face the wrath of the law. That served them right though a jungle justice but it will surely serve as lesson to others. Thank God they were caught! But I wish they were cremated immediately and not just beaten and thrown into the police cell,where they will soon be released. For you to be involve in any sort of crime,death should be the penalty,If not crime will not be eradicated. 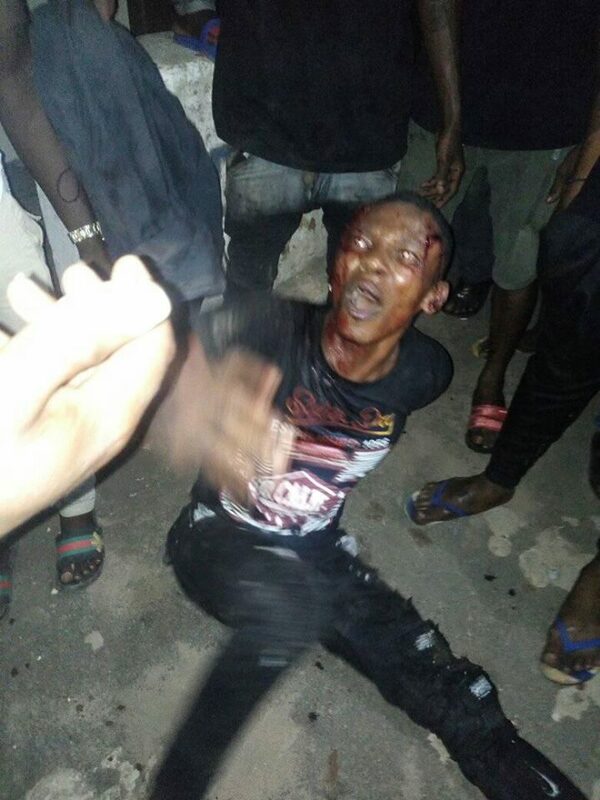 Two Armed Robbers Mobbed By Residents After Being Nabbed In Imo State,May God continue to expose them and allow them to be caught… Nothing last forever and only a change is constan.